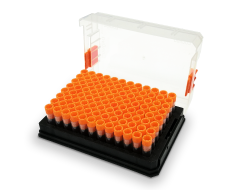 • A unique collection of 41 small molecule compounds for high throughput screening(HTS) and high content screening (HCS). • A useful tool for finding tumor therapeutic mechanism. • For studying human diseases, exploring the pathogenesis of diseasessuch as cancer, and opening noval therapeutic ways.